Canada is replete with many wonderful destinations, but for incredible natural beauty and picturesque views, visiting Prince Edward Island during your holiday cruise experience is an absolute must. 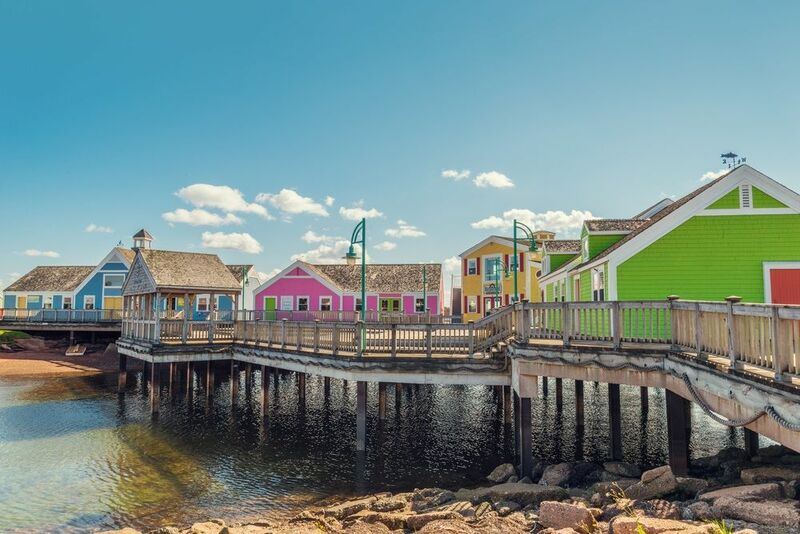 Lined with beautiful beaches, fascinating wildlife, and plenty to see and do, Prince Edward Island is a wonderfully inviting place. What’s more, there is a whole host of restaurants, cafes and eateries waiting to be enjoyed, making for a delicious holiday adventure. So, to help you discover the best places to eat and dine, we’ve put together a food lover’s guide to Prince Edward Island. We hope that you’ll enjoy one or two of the below during your visit. “The best part about HopYard is that it is a different experience every time you come in. Executive Chef Jane Crawford changes the menu every two weeks. She chooses a theme for the menu and then creates the dishes accordingly. In the past we have done Mexican, lots of Asian-inspired menus, southern comfort, Italian, it is always changing and it’s the reason people come back time after time. “PEI has the makings of everything you need to be a great food province. We are a small island, so the distance from farm to fork is one of the shortest of anywhere in North America. We have a long history of farming and fishing in an environment that is known for growing abundant fresh product and all of that is combined with a local and highly rated culinary school. Speaking about their tantalising menu, Steve told us: “We have a compact menu of both land and sea offerings. We serve these dishes in a rustic on-the-water type of shack that has been part of the fishing community of North Rustico Harbour for close to 25 years. Our most popular main dish is our halibut. It is brought in every day and seared perfectly with a light seasoning. You can’t help but taste the freshness. It is topped with our fresh mango salsa and served with seasonal vegetables and roasted PEI potatoes. “Our most popular appetizer is our PEI Mussels. I go down to the dock at least twice a day to Dorion’s Fisheries in North Rustico Harbour to ensure they are fresh for each service. We use a very simple recipe of nothing but local mussels, garlic and wine. When the mussels are that fresh, you don’t need to cover them up, you can let the mussels be the star of the show. “We also sell a tremendous amount of desserts. Our Pastry Chef, Helen, bakes all of our desserts fresh everyday using local in season ingredients in our in-house bakery. The desserts have been quietly stealing the spotlight for a couple of years now. 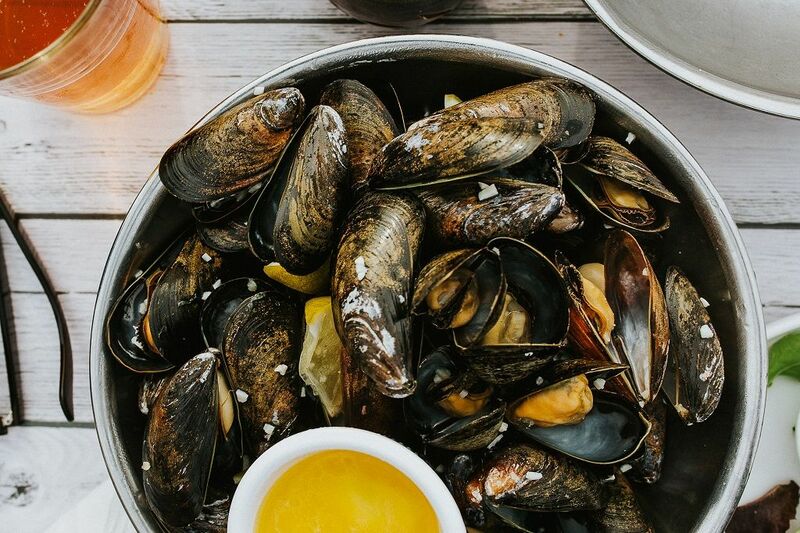 While enjoying Charlottetown, the picturesque capital of Prince Edward Island, be sure to stop by Claddagh Oyster House, a restaurant that loves to serve up seafood-heavy classics to hungry locals and visitors alike. 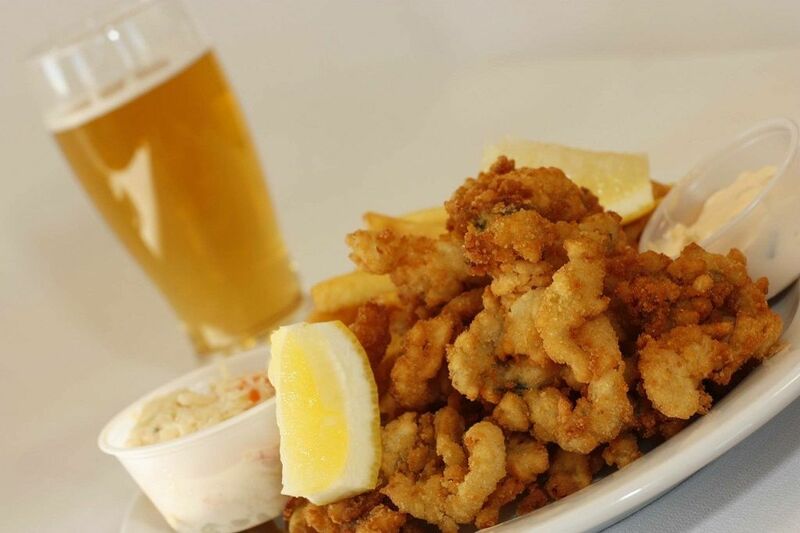 Oysters are of course a feature of the menu and a delicious option should you be in the mood, but the Claddagh Oyster House has, even more, going for it, showcasing premium PEI beef, seafood, chicken and pasta dishes in their classy but comfortable establishment. Speaking to us about the restaurant, the team at Claddagh Oyster House said: “When visiting Prince Edward Island, one of the things you look forward to is a wonderful meal made with fresh seafood. The Claddagh Oyster House, located in the historic downtown district, has been the restaurant of choice for over 35 years. The oldest continuously owned restaurant is also the best restaurant in town (according to TripAdvisor and the local residents). “Entering the comfortable 60 seat restaurant it’s almost impossible not to notice the water wall feature that covers the whole back wall of the restaurant. It complements the atmosphere to a tee. The bar is made from local oyster shells and seashells that have been placed in the bright red sand that P.E.I. is famous for and epoxied over to seal everything in. Situated in the New Glasgow area of PEI, New Glasgow Lobster Suppers excels in serving up delicious lobster with all the trimmings. With a casual vibe, this classic Prince Edward Island dining experience is the place to be for those wanting to indulge in a substantial meal during their time away. 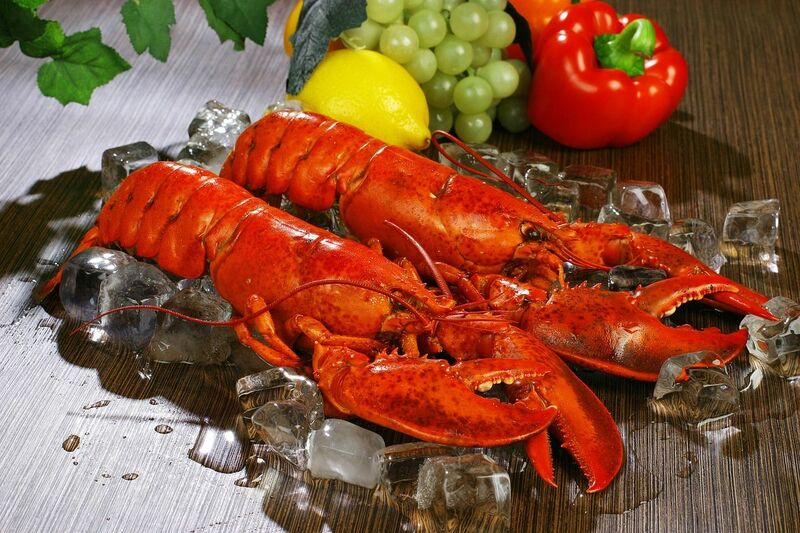 All meals at New Glasgow Lobster Suppers include appetisers (such as seafood chowder and freshly steamed island mussels), salads, and desserts; with the main course – and key attraction – being delicious lobster available in a variety of sizes. Lobster isn’t all that’s on offer, however, as this family-friendly restaurant also includes tantalising options from both land and sea. So no matter if you’re in the mood for Atlantic scallops or 8oz island strip loin, there’s plenty to savour! “We like to think of Clam Diggers as an island experience, we try to make each person that comes through our doors feel welcome, as is the PEI way. In addition, our goal is to provide great local food, friendly fast service, and a fantastic view of the Cardigan River helps to complete that experience. 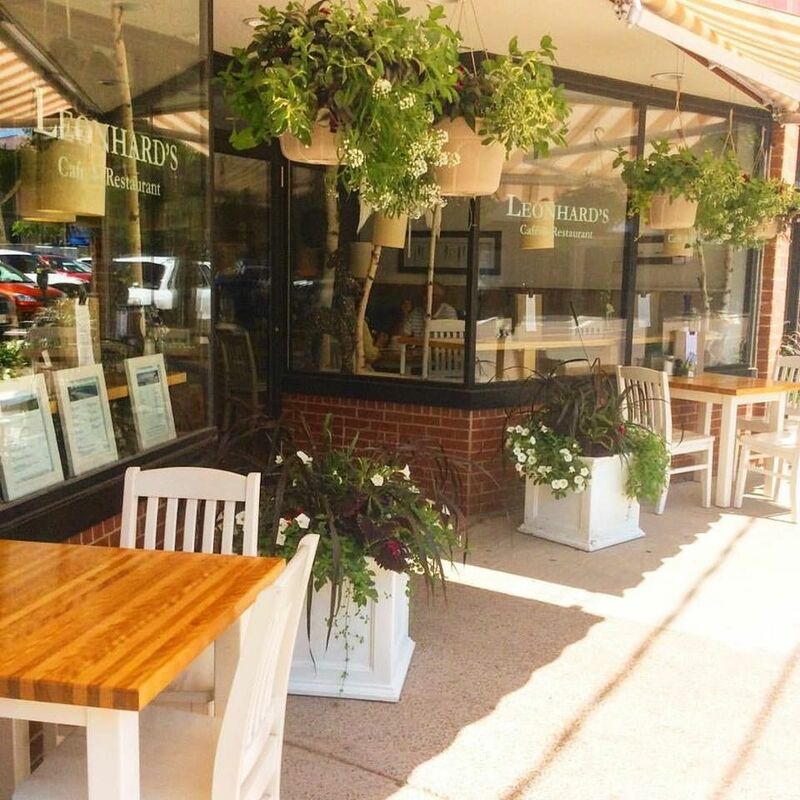 Found in Charlottetown, Leonhard’s Café & Restaurant is an establishment that has made it their philosophy to source quality and natural ingredients to present customers with healthy and delicious meals. Hoping to provide guests with a dining experience akin to home cooking, the meals served at Leonhard’s are made from scratch on a daily basis, and are able to offer a menu comprised of such delights as gluten-free soup, sandwiches made up of hearty bread and mouth-watering fillings, and quality healthy cuts of meat straight from the farm. 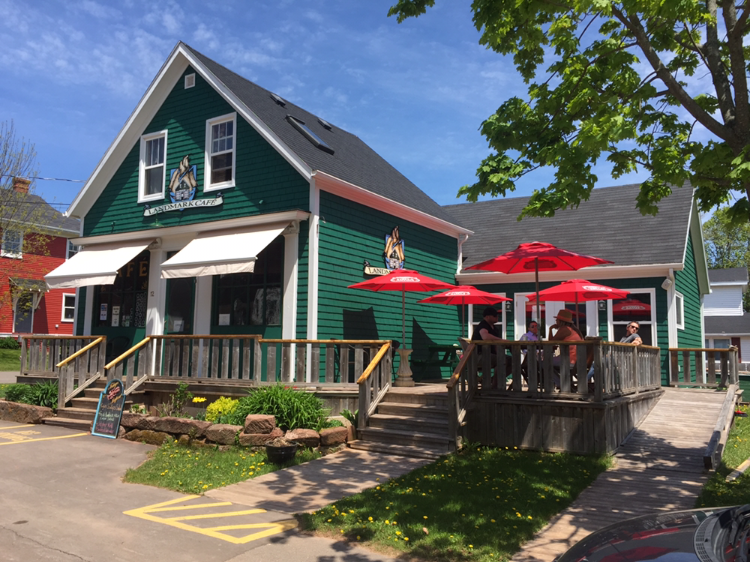 If you’re convinced by this bite-sized review of this Prince Edward Island favourite, make sure you stop by during your time in the area. 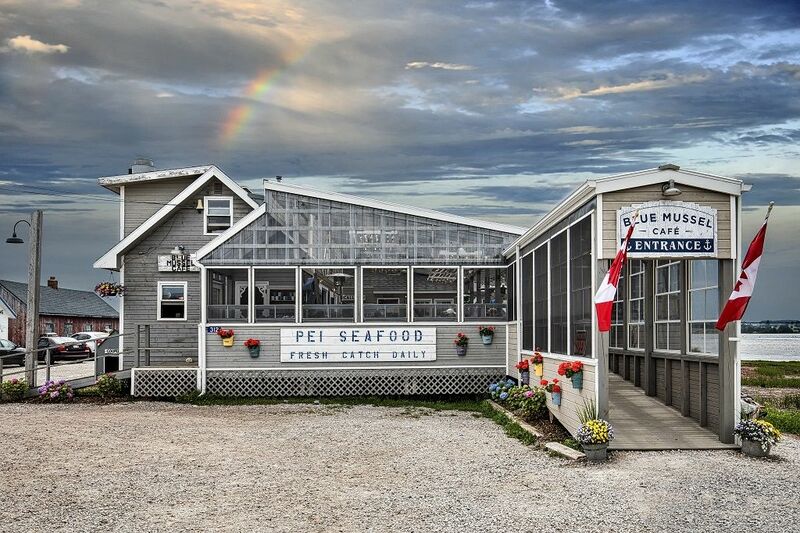 The Pearl Eatery & Oyster Lounge is located in between the charming fishing village of North Rustico and Cavendish Beach, and is a PEI dining destination that you will absolutely want to add to your holiday checklist. With an ever-changing collection of original artwork lining the walls, complementing the always evolving menu, this award-winning restaurant has an atmosphere to rival the fabulous food served up to their guests. Utilising local ingredients from PEI farmers and fishers, The Pearl Eatery & Oyster Lounge currently boasts mouth-watering dishes such as braised lamb shoulder, apple cured halibut, and pork loin and belly. 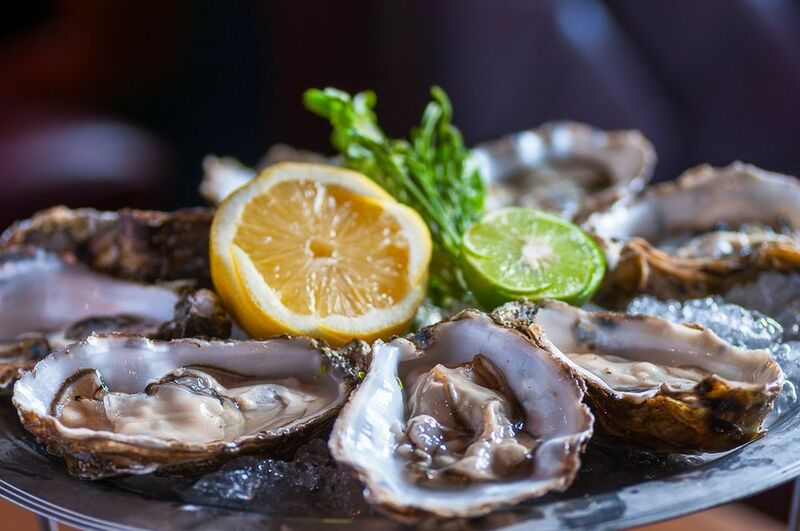 And in their lounge, guests can indulge in their must-try selection of oysters, and perhaps even enjoy a liquid dessert to cap the night off. “To start, I would say that eating at the Landmark Café begins with arriving in Victoria by the sea. Victoria is a small fishing and agricultural community on the south shore of PEI, it is also home to the Islands longest running summer theatre, the Victoria Playhouse. That’s what brought me to Victoria in the first place, I had worked in theatre and with dance companies in Charlottetown for 10 years when in 1987 I was hired to work a summer at the Playhouse. I immediately fell in love with the village and bought my first home here the next year, a five bedroom Victorian home for the total sum of $15,000 – a huge investment for a struggling theatre worker.